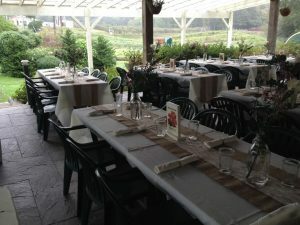 First Class Band was all ready to play and so were the guests at a Cape Cod country style wedding at Coonamessett Farm in East Falmouth MA. 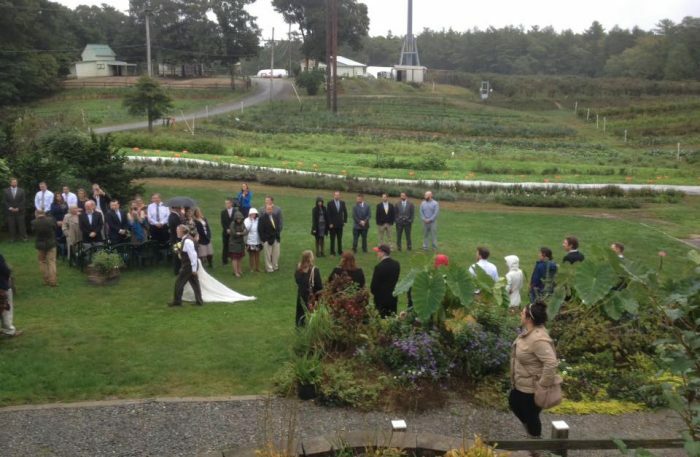 This was a fabulous venue with beautiful picturesque rolling hills, plantings, farm animals, you name it…even Alpaca! Yummy homemade hot soup with fresh farm vegetables are offered in their store. Very pleasant staff.